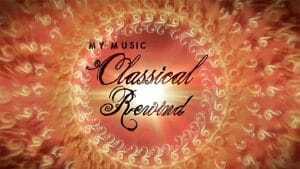 Experience the beauty, romance, and power of musical masterpieces in this joyride through the world of classical hits. Martin Goldsmith hosts, with reflections from Itzhak Perlman, Joshua Bell, Stewart Copeland of The Police, and others. On CPTV: Saturday, September 9 at 8 p.m.